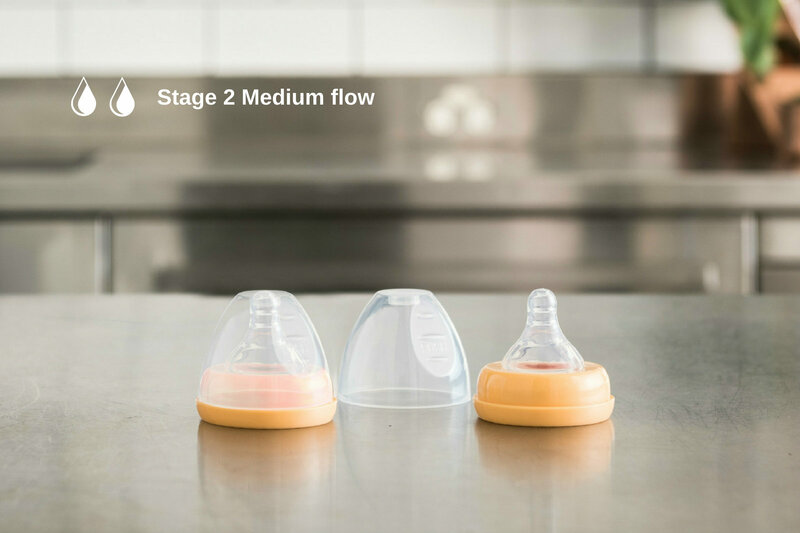 Eonian Care teats are designed to encourage the natural transition between breast and bottle feeding, minimise hassles and promote easy latch-on for babies. We truly understand how often the feeding accessories are missing or worn by biting, so we put the lid as well as the screw ring into our teat package. 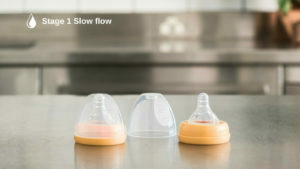 Please choose a teat with a proper hole size to ensure the ideal feeding experience. 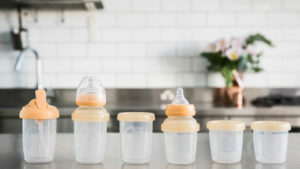 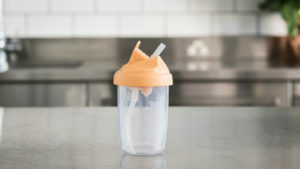 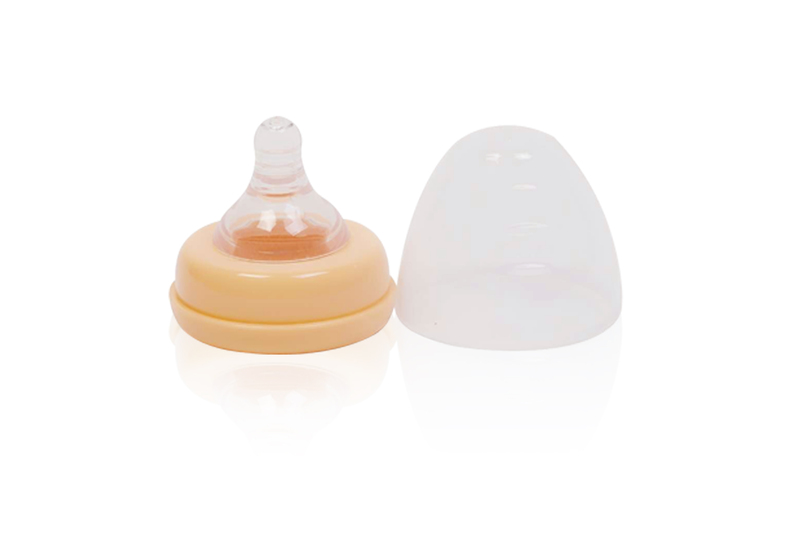 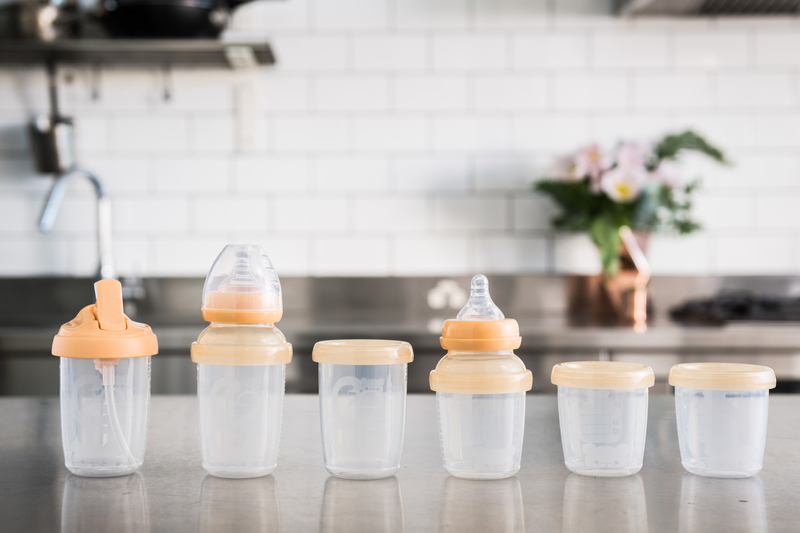 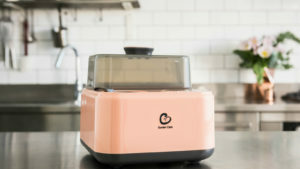 Eonian Care teats are BPA free PP material and food-grade silicone–nothing else. 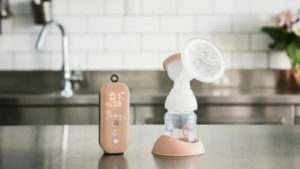 Built-in anti-colic ventilation hole prevents excessive air intake and safeguards baby from tummy upsets. 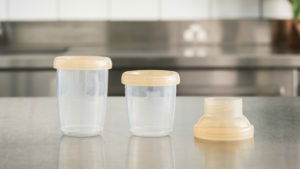 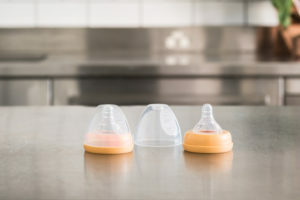 Hygiene cap keeps the teats clean for home or on-the-go.